It’s the most wonderful time of the year! As I’m sure we are all familiar with the typical UK Christmas traditions, I thought we should dedicate a blog to other Christmas traditions from around the world! The official Christmas Tree and Lighting display, also known as the Cavalcade of Lights, kicks off the holiday season in Toronto, Canada. Over 300,000 energy efficient LED lights illuminate The Square and the Christmas tree from dusk till 11 until the New Year. The first cavalcade took place in 1967 to show off Toronto’s newly constructed City Hall and Nathan Phillips Square. Lighting of National Hanukkah Menorah, Washington, D.C.
Hanukkah, the Jewish holiday, is celebrated with one of the most elaborate events taking place on a national stage. 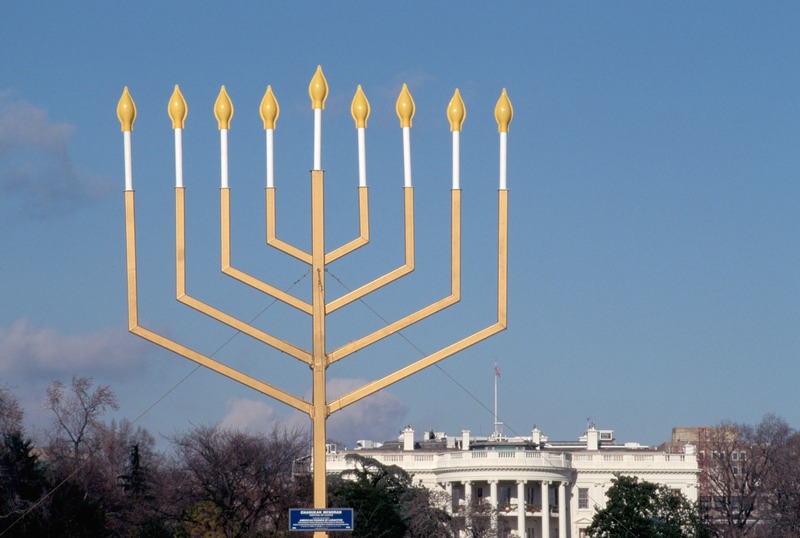 A 9 metre Menorah has been raised on the Whitehouse grounds for eight days and nights of Hanukkah since 1979. 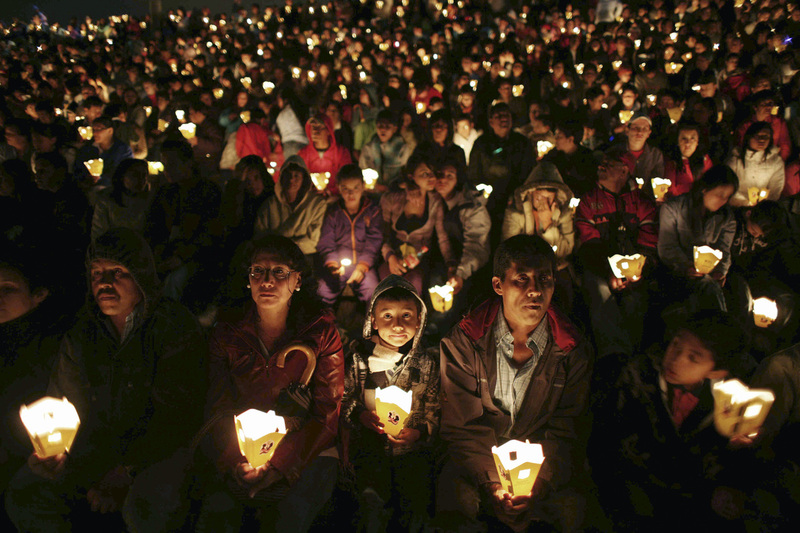 Día de las Velitas (Little Candles’ Day) marks the start of the Christmas season across Columbia. To honour the Virgin Mary and the Immaculate Conception, people place candles and paper lanterns in their windows and gardens. 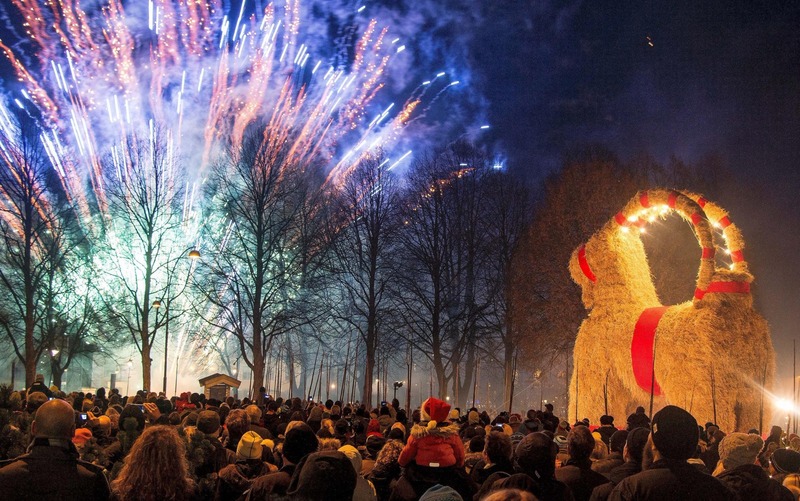 A 13-metre-tall Yule Goat is built in the centre of Gävle’s Castle Square for Advent, however this Christmas tradition has led to another “tradition”; since 1966 the Goat has been successfully burned down 29 times – the most recent incident being in 2016. 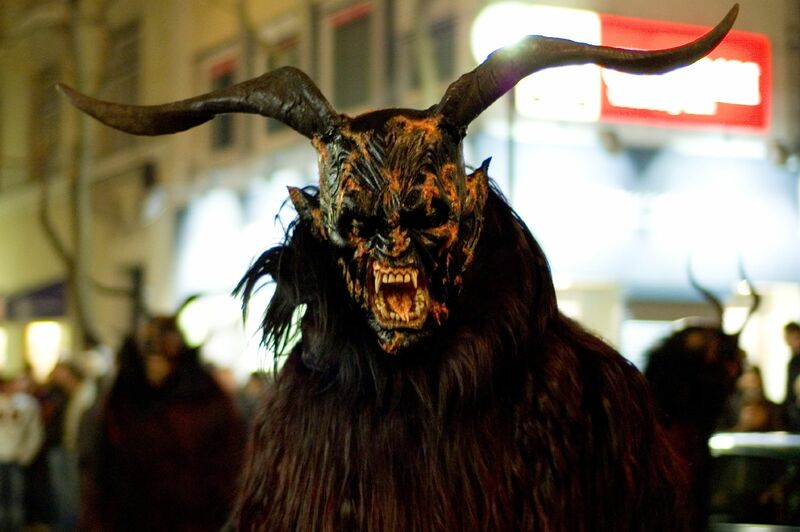 Krampus is known in Austria as Saint Nicholas’ evil accomplice. He is a demon-like creature that roams the city streets frightening children and punishing the bad ones. In Austrian tradition, Saint Nicholas rewards the good children and Krampus is said to capture the naughtiest children and whisk them away. In the first week of December, young men dress up as Krampus and frighten children with clattering chains and bells. In Japan Christmas is not as big of a deal as it is in other countries, the basic traditions remain the same such as gift giving and light displays. However a new tradition has come about in recent years which involves a Christmas day KFC feast. 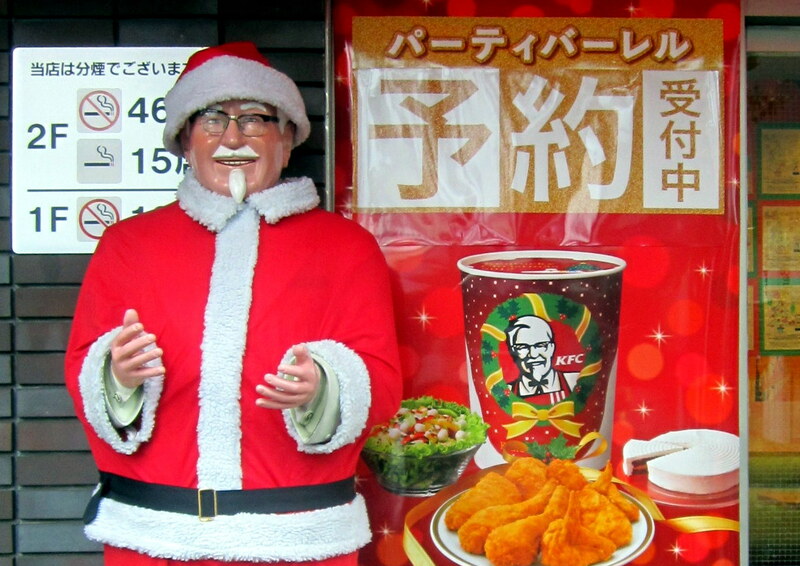 A festive menu will soon be added to the KFC Japan website and will include a Christmas-themed standard bucket and a premium roast-bird feast. 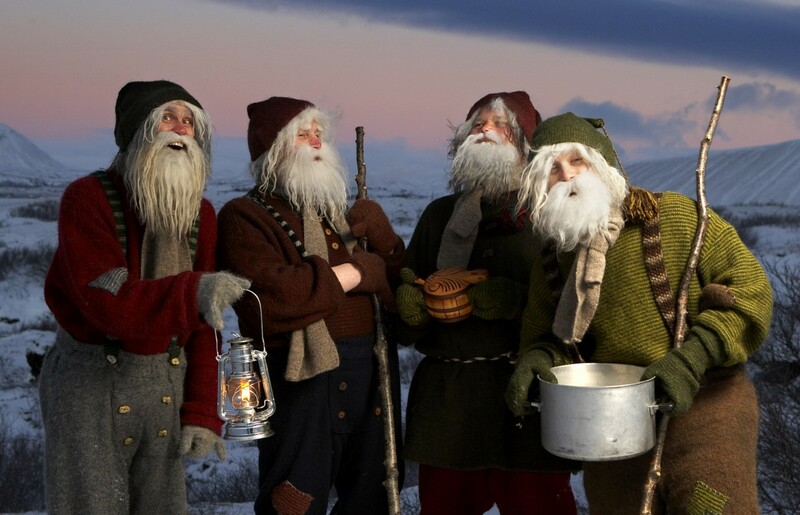 In the 13 days leading up to Christmas, 13 troll-like characters are seen around Iceland known as ‘The Yule Lads’. The Yule Lads visit children across the country and for each night of Yuletide, children place their best shoes by the window. A different Yule Lad visits the houses of children on each night and leaves gifts for the good children and rotting potatoes for the naughty ones. The Yule Lads are known for being mischievous, and their names suggest the type of trouble they cause: Stekkjastaur (Sheep-Cote Clod), Giljagaur (Gully Gawk), Stúfur (Stubby), Pvörusleiker (Spoon Licker), Pottaskefill (Pot Scrapper), Askasleikir (Bowl-licker), Huroaskellir (Door Slammer), Skyrgàur (Skyr Gobbler), Bjúgnakrækir (Sausage Swiper), Gluggagægir (Window Peeper), Gáttabefur (Doorway Sniffer), Ketkrókur (Meat Hook) and Kertasníkir (Candle Stealer). Saint Nicholas is not Father Christmas (Weihnachtsmann) in this case. Nikolaus travels by donkey through the night on the 6th of December and leaves little gifts such as coins, chocolate and toys in the shoes of good children across Germany, particularly in the Bavarian region. He also visits children in schools or at home, in exchange for a small present each child must sing a song, recite a poem or draw a picture. However, it’s not always fun and games with Nikolaus. He often brings a devil-like character along with him named Knecht Ruprecht (Farmhand Rupert). 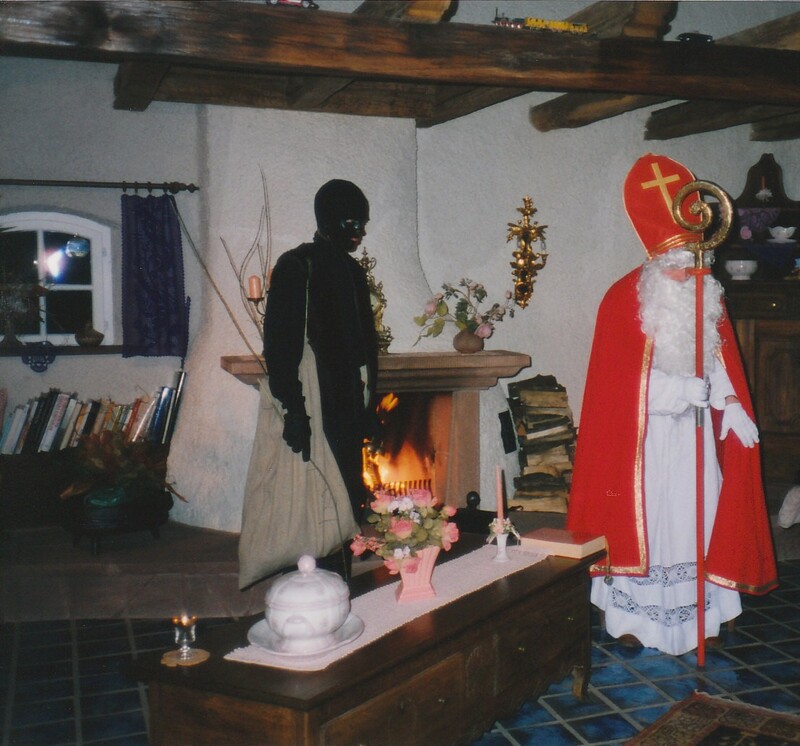 Knecht Ruprecht is dressed in dark clothes and is covered in bells, he carries a stick or small whip in his hand to punish any children who has misbehaved. Perhaps one of the most unconventional Christmas eve traditions is found in Norway. 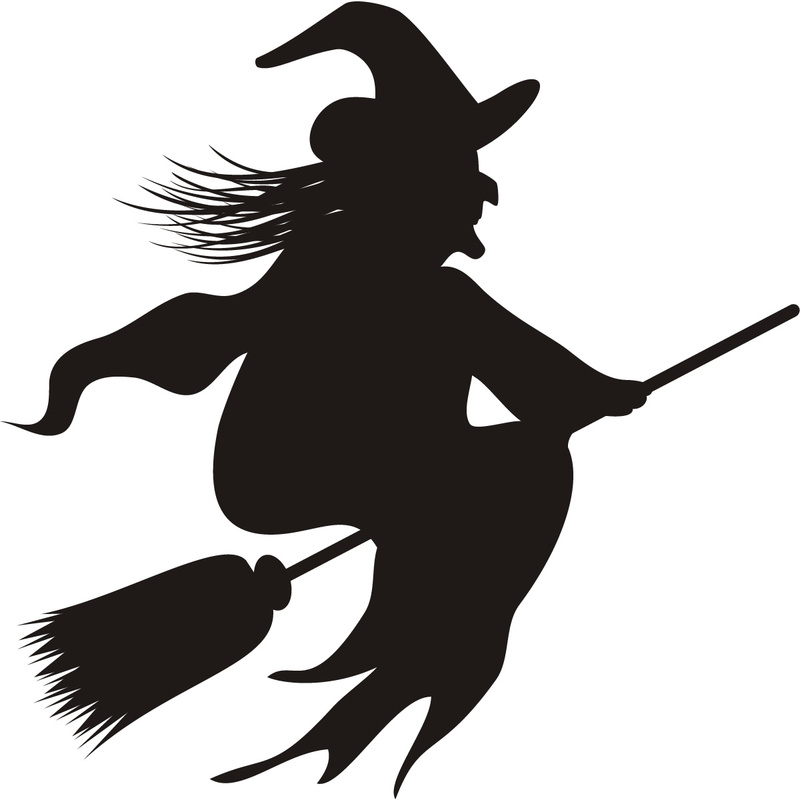 The people of Norway hide their brooms in order to prevent witches and evil spirits looking to ride them. This tradition dates back centuries, yet to this day many people still hide their brooms in the safest place to prevent them from being stolen. The Giant Lantern Festival takes place each year on the Saturday before Christmas eve in the city of San Fernando – also known as the ‘Christmas Capital of the Philippines’. The festival attracts tourists and spectators from all over the world. Eleven villages take part in the festival, competition is fierce as everyone contributes to build the most intricate lantern. When the tradition began, the lanterns were simple creations made from Japanese Origami paper and lit by candle. 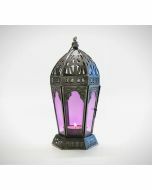 However today, lanterns are made from a variety of materials and are around six metres tall/wide. 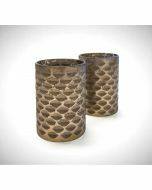 They are illuminated by electric bulbs that glisten in a kaleidoscope of patterns. Every Christmas eve in Venezuela is celebrated by a visit to the Church in the early morning – sounds normal, right? – but for reasons only known to them, they visit the church on rollerblades. This tradition is so popular in fact, that roads are closed to cars so that people can skate to Church safely. 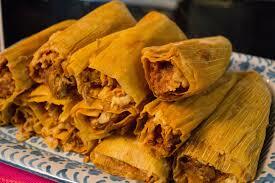 After church, the people of Venezuela rollerblade home for their traditional Christmas dinner of ‘Tamales’ (a wrap made out of cornmeal dough that is stuffed with meat and steamed).